Potijk Bekleding & Acoustics B.V. - Potijk Cab-Upholstery & Acoustics B.V.
Potijk Cab-Upholstery & Acoustics B.V.
Potijk Bekleding & Acoustics was founded in 1963 by Willem Potijk, father of the current owner, Leo Potijk. 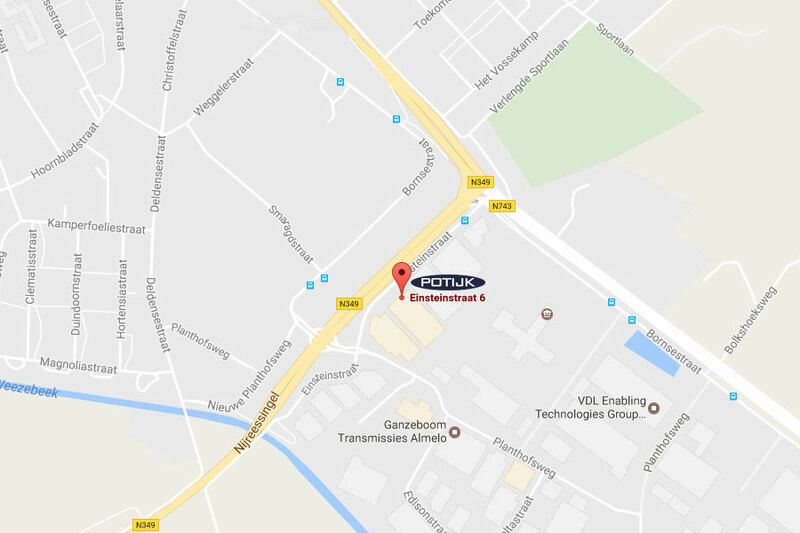 Since moving to Einsteinstraat 6, on the Bornsestraat industrial estate in Almelo (the Netherlands) in August 2016, we have been able to increase our capacity. 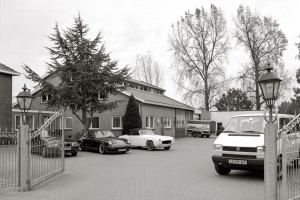 Over the years, Potijk has established itself as a strong partner in various industries. Besides selling customized car seats, we also supply tailor-made seat covers for various brands of cars. We supply serial and customized upholstery projects, for various interior builders. We also supply insulation materials to cabin builders. The strength of Potijk Bekleding & Acoustics B.V.
Craftsmanship and series production, the sobriety of the eastern Dutch region of Twente and innovation: these combinations briefly summarize the strength of Potijk. Potijk looks at the market, listens to its customer, finds the right partners, devises and offers series production solutions and customized solutions. 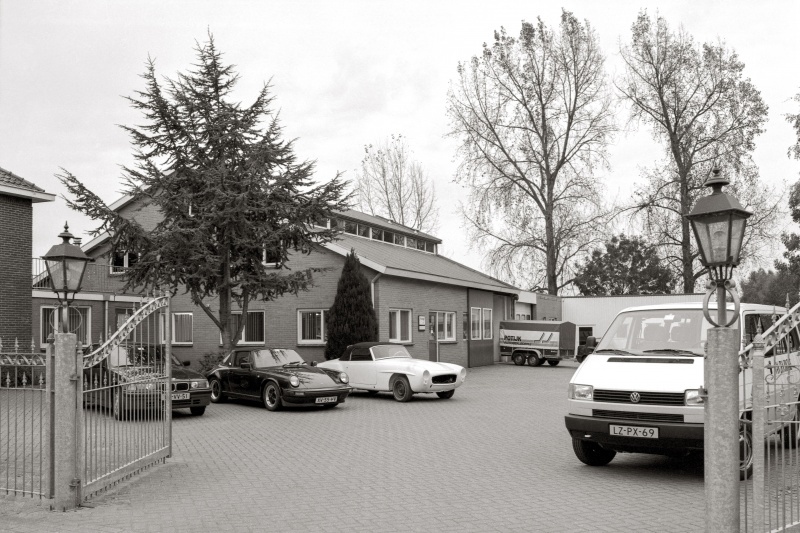 Potijk has its own trained staff and modern machinery, developed by the innovative strength of the company. This machinery can be deployed for small and larger productions with a high degree of variation, all meticulously tailored to customers' requirements. As all machines can be easily adjusted in a customised manner, very specific products can also be produced relatively quickly. Our workshops over the years.